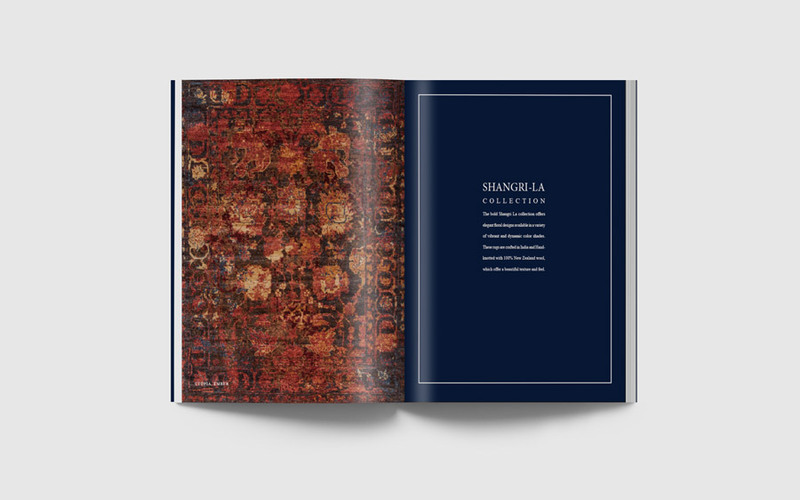 Our new digital Rug Collections Catalog is out and we can’t wait to share our latest arrivals with you. From subtle transitional patterns to bold and modern designs, each of these sophisticated new lines offer their own unique style and back-story. In collaboration with industry renowned Teddy Summer, the Caspian Collection is hand-knotted in India using a Turkish weave and hand-spun Middle Eastern wool. These exclusive designs are largely modern adaptations of timeless traditional patterns colored to suit today’s interiors. The resulting variation in texture and color gives these carpets a sense of personality similar to that of antique carpets. 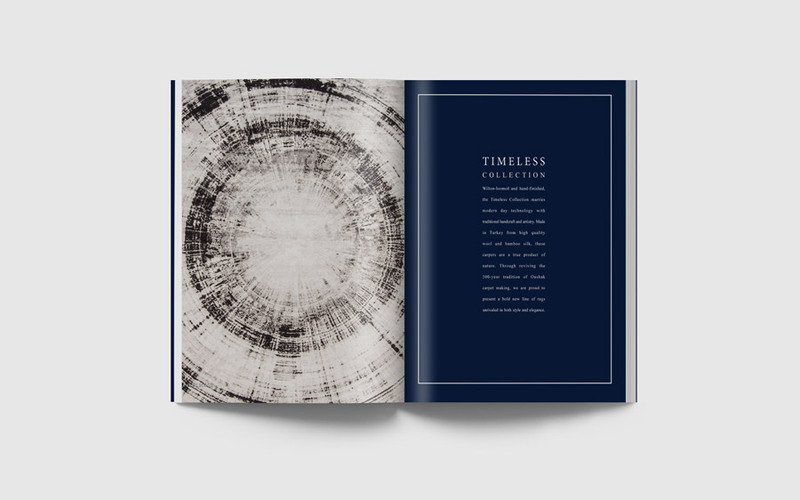 Wilton-loomed and hand-finished, the Timeless Collection marries modern day technology with traditional handcraft and artistry. Made in Turkey from high quality wool and bamboo silk, these carpets are a true product of nature. 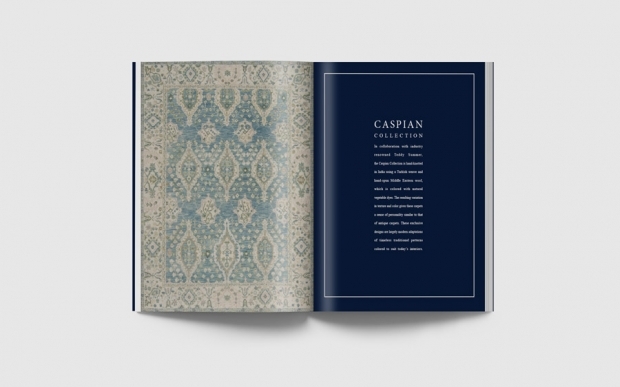 Through reviving the 500-year tradition of Oushak carpet making, we are proud to present a bold new line of rugs unrivaled in both style and elegance. Explore our new rug collections catalog here. 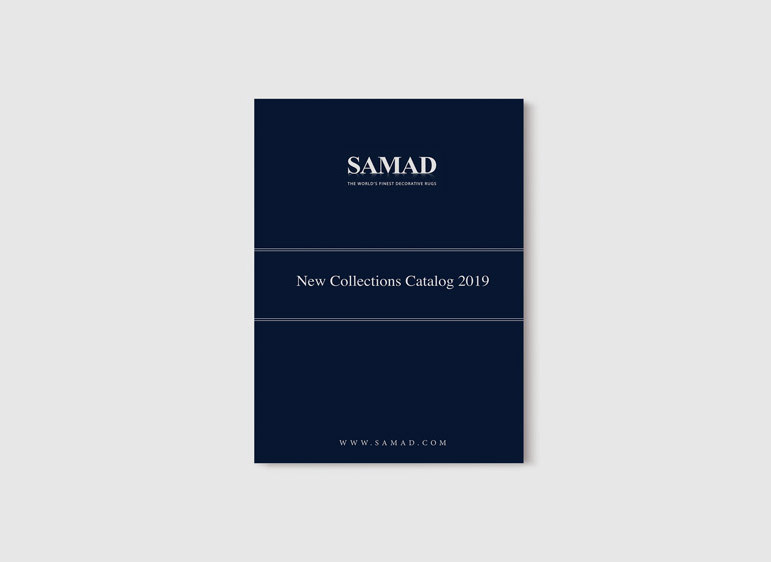 Posted in Rug Collections and tagged with caspian collection, hand knotted rugs, handmade rugs, home decor, luxury carpets, luxury rugs, new, rug catalog, rug decor, rug design, rug making, samad rug news, samad rugs, savoy collection, timeless collection. RSS 2.0 feed.